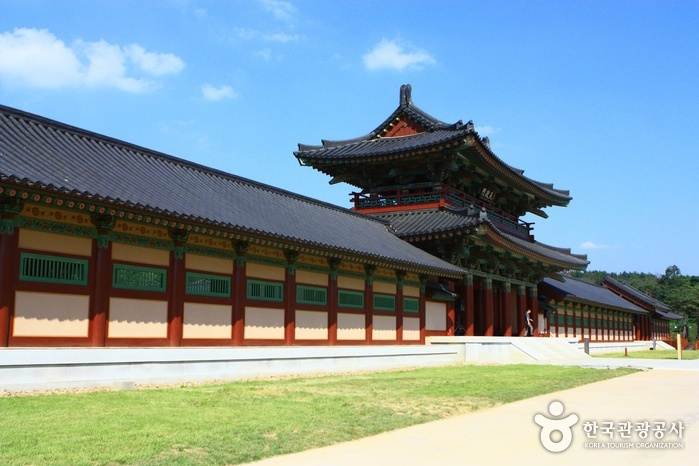 From Seoul Nambu Bus Terminal, take an intercity bus to Buyeo (부여). 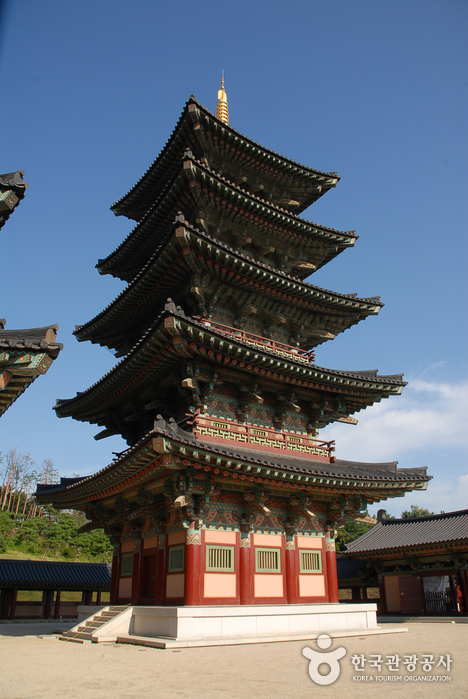 From Buyeo Intercity Bus Terminal, turn left and go straight for 150m. 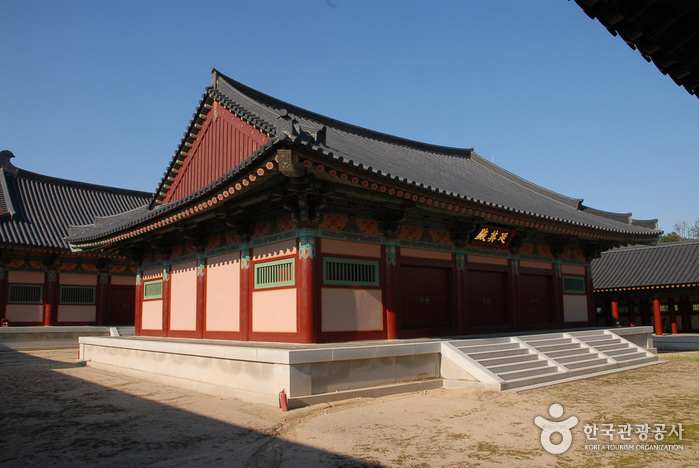 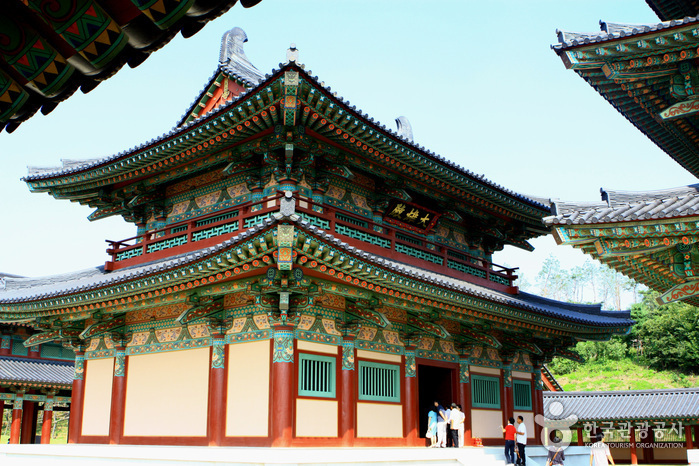 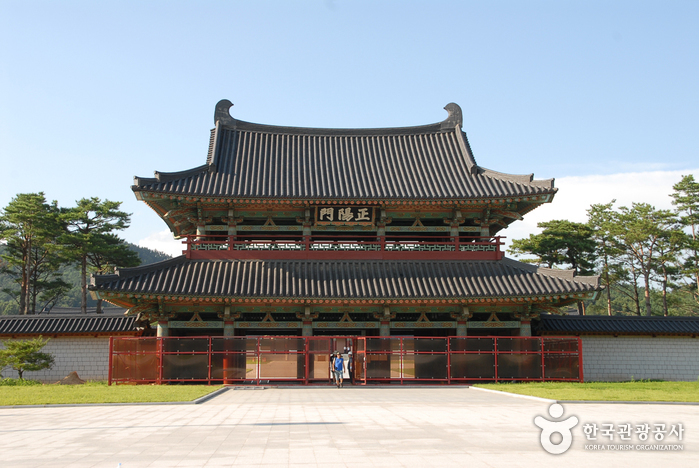 Take a bus bound for Buyeo-Sinseong (부여-신성), and get off at the Korea National University of Cultural Heritage (한국전통문화학교) Bus Stop. 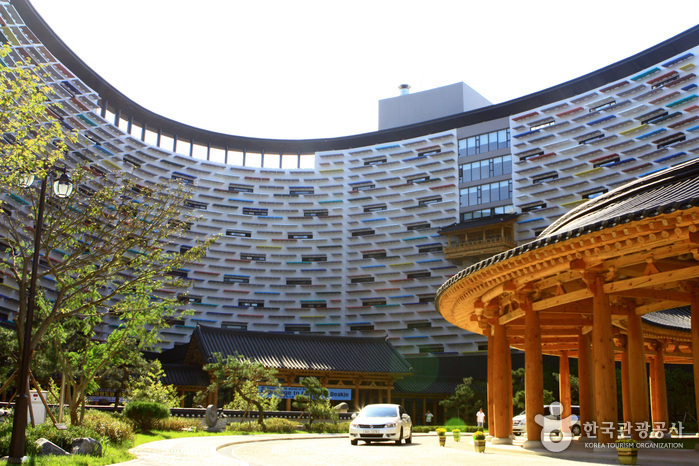 Go straight for 100m, and turn left at the sign for the Baekjae Historical Museum (백제역사문화관). 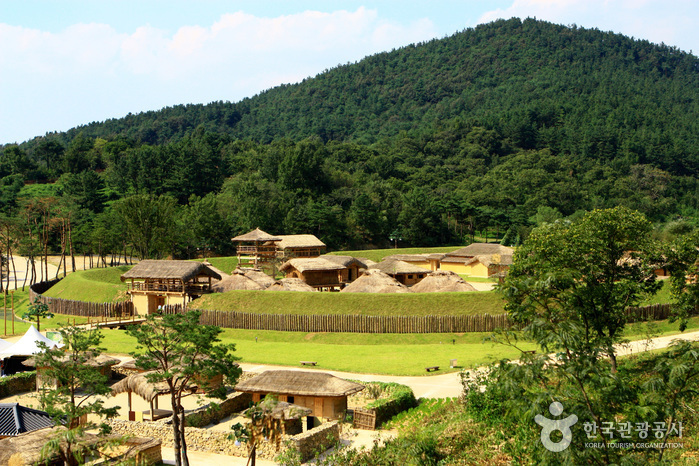 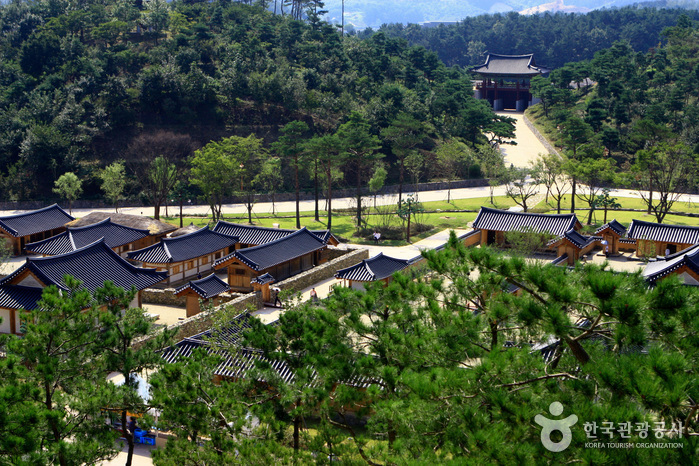 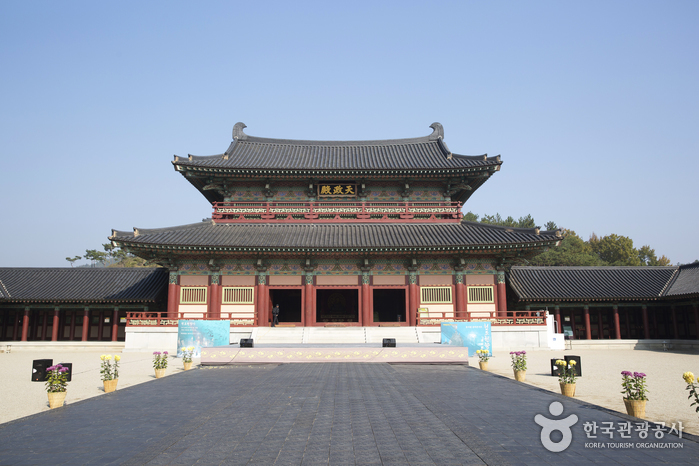 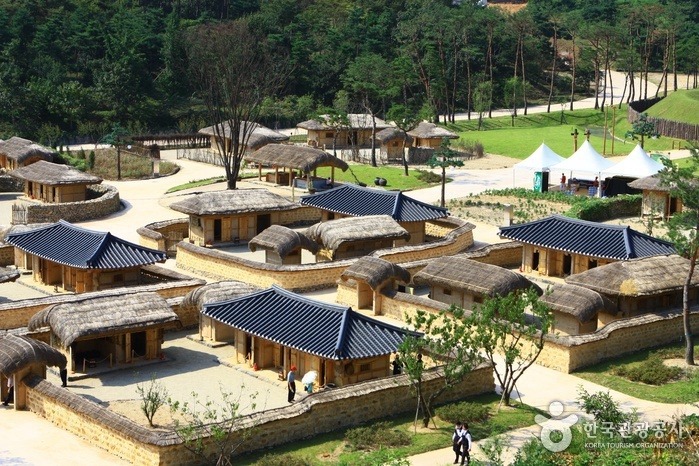 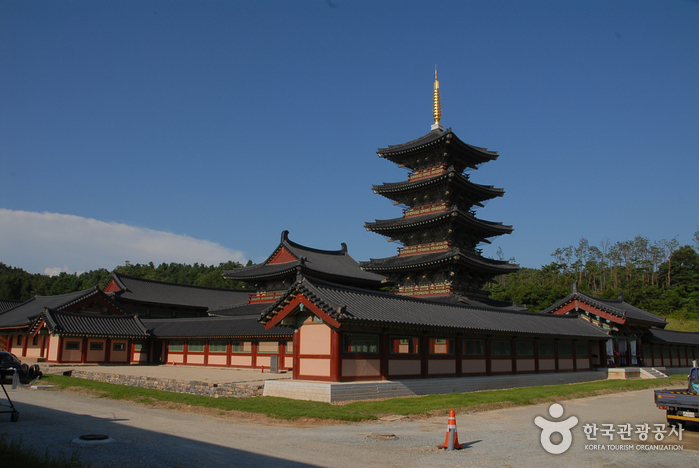 Go straight for 100m to arrive at Baekje Cultural Land.